Today, I study the picture book creation. Because I have many image expression methods, as for me, I can make original work expression. However, my thinking carefully, Sensitivity and affectivity. It is important that we draw a thing in the depth of the heart of the person of appreciation. 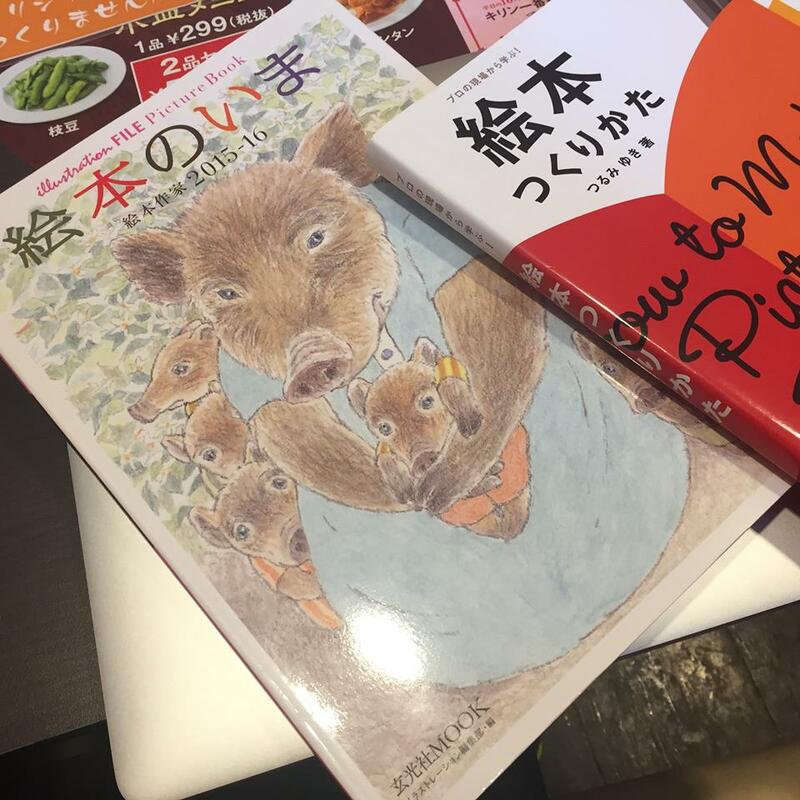 I think that picture book (the media) itself is trigger to draw feelings, The depth of the heart of the person of appreciation will include the true work.